Sanjauli is a main suburb of Shimla, Himachal Pradesh, under Shimla district, India. Shimla is located in the north-western ranges of the Himalayas. At an average altitude of 2397.59 meters (7866.10 ft) above mean sea level. 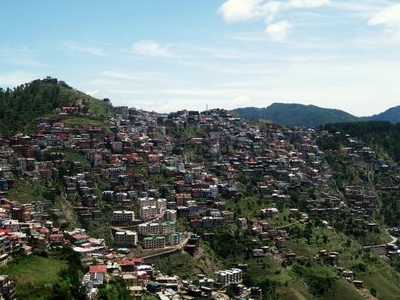 Sanjauli is the main suburb of Shimla. It has many inhabited places nearby- Cemetery road, HB colony, Bhatta Kuffar, Sanjay Van, Dhingu dhar, Shanan, Navbhar, Chaulanti and areas other side of the Sanjauli-Dahli tunnel. Sanjauli is situated just below the Jakhu Hill. Sanjauli has the Famous Sanjauli-Dahli tunnel made by British government during that time when Shimla was capital of British India. Sanjauli has the very old Government College, Sanjauli, compels one to halt at its portals and ruminate on the value-oriented education being imparted by this premier institution of Shimla. The college enjoys the distinct position of not only being the first Degree college to have been set up in Shimla in 1969, but also the first college to have been conferred with the status of Centre Of Excellence in 2006. 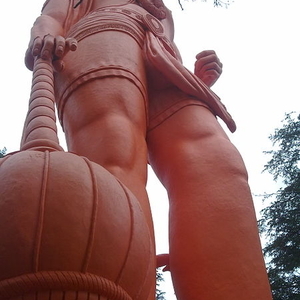 It came in to existence in 1969 and is affiliated with Himachal Pradesh University. Few Meters away from Sanjauli College there is Indira Gandhi Medical College Shimla is the area's healthcare centre, hosting a medical college and four major hospitals. Near Sanjauli, Navbhar is the place where the St.Bede's College Shimla and Jesus And Marry Chelsea convent School is situated. Dhingu mata Temple is the one of the best place of Sanjauli, road to the temple for light vehicles is also available. Sanjauli has a very wide and long Market spread from Sanjauli Chowk to Tunnel. Apart from this Sanjauli has unique architecture of houses. 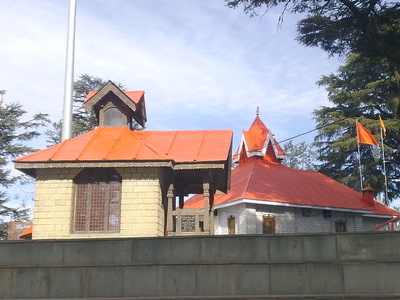 Sanjauli Cemetery is the only cemetery in Shimla that is still in use. Presently it is used by the Indian Christians but originally it was started by British in 1921. Since 2008 Sanjauli has bye pass road to Dhalli through Chaulanthi. Shimla, India Travelhimanchal Tours & Travels References 1 No Reviews Yet. Here's the our members favorite photos of "Towns & Villages in Shimla". Upload your photo of Sanjauli!